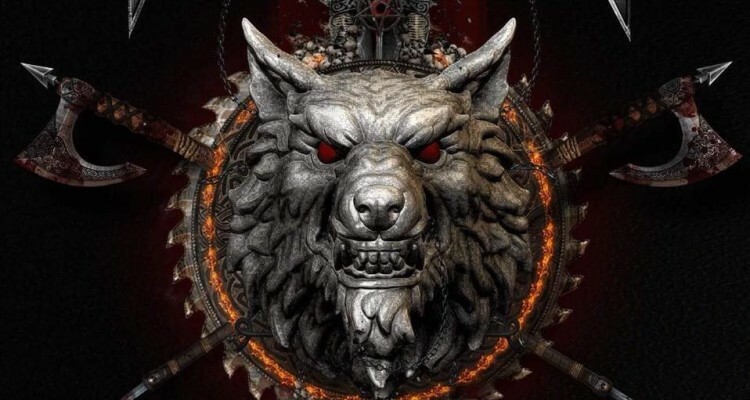 InVogue Records gives free summer sampler away! Petra has been nominated to twelve Grammys awards, of which gained four (1990, 1992, 1994, 2000). Winners of ten Dove Awards. 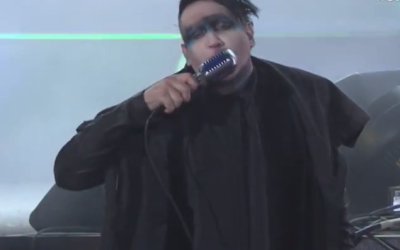 Inducted into the Christian Music Hall of Fame (2007), Inducted into the Gospel Music Hall of Fame (2000), Inducted into the Hard Rock Cafe (1994). In 1982, More Power to Ya remained one of the five best-selling albums in Christian music, while Never Say Die remained in the top 20 – more than two years after it hit the shelves. At the end of 1982, the two albums had sold nearly 100,000 units combined. By the next summer, More Power to Ya alone had topped 125,000, a total nearly unthinkable for a Christian rock album just 12 months earlier. More Power to Ya would not drop out of the Top 40 Christian albums until June 1985, more than two and one-half years after its debut. 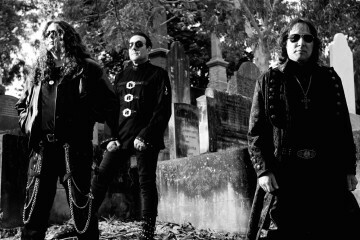 In 1985, by any measure, Petra was at the height of its success as it toured for Not of This World and prepared to record a follow-up album. 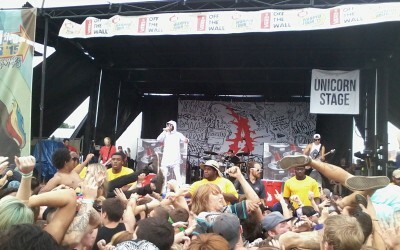 No Christian rock band had sold more records, played before bigger crowds or had enjoyed such pervasive radio airplay. Helped in part by a newly inked distribution agreement between Word and A&M that would give Petra and other Word-distributed bands placement in mainstream music stores for the first time, Beat the System sold more than 200,000 copies in four months, and by the end of the year, Billboard had certified Petra as the biggest-selling gospel music group in the country. When it debuted at No. 18 on the Billboard Top 40 Inspirational LPs chart in February 1985, Beat the System trailed both Not of This World (No. 6 in its 56th week on the chart) and More Power to Ya (No. 15 in week 115). Not for long: It leapt to No. 4 on the next chart, giving Petra two top 10 albums for the first time, and by June it had taken over the top spot on the chart, which it held for more than two months. 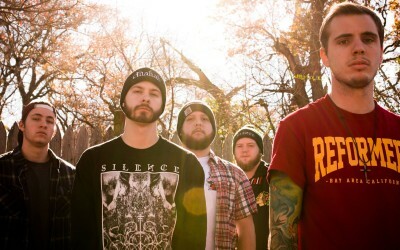 In the end, Beat the System was one of the nation’s top two Christian albums for nearly half a year. 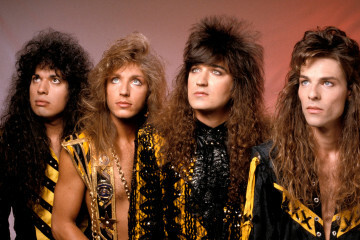 For its career, Petra topped the million-record mark in 1985, with 900,000 of them sold in the four years since Never Say Die. 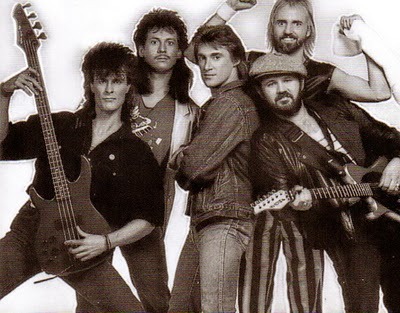 At the time of its release, Beat the System was the biggest Christian rock record ever recorded and the third-biggest Christian album of the 1980s (trailing only Amy Grant’s Age to Age and Sandi Patti’s Songs From the Heart), even though it did not produce any radio hits. By decade’s end, Beat the System’s impact on the Christian sales charts trailed only records by Grant, Patti, Steve Green and Michael W. Smith. Finally, the band was nominated for a Grammy for the second consecutive year, again for Best Gospel Performance by a Duo, Group, Choir or Chorus. 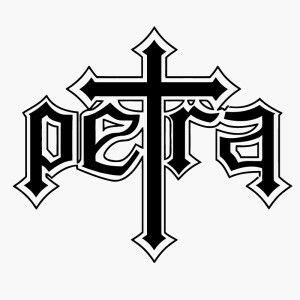 Joining the MTV world, Petra also recorded its first music video, for Beat the System’s title track, then went on tour again, playing what was considered “the biggest Christian rock tour of its time.” Petra ultimately played to more than 500,000 people in the yearlong world tour, which ranked second in all of Christian music only to Amy Grant’s. To capture the energy of the tour, the band recorded performances in Tennessee and South Carolina over three nights in November 1985 and released the final product on vinyl and VHS shortly after, dubbing it Captured in Time and Space. In 1985 Volz announced he would leave the band to pursue a solo career upon completion of the tour and release of the live album, leaving in doubt the future of the world’s biggest Christian rock band. With Petra hurting financially and Volz announcing his departure, rumors swirled that Petra would break up. 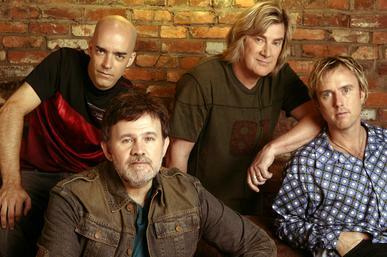 Instead, Hartman turned to former Head East vocalist John Schlitt, whom he had met on an airplane some years before but who had since converted to Christianity and left rock music altogether. Schlitt needed little convincing. He was introduced to Petra fans at a show in Australia in February 1986.
band and producer parted ways. 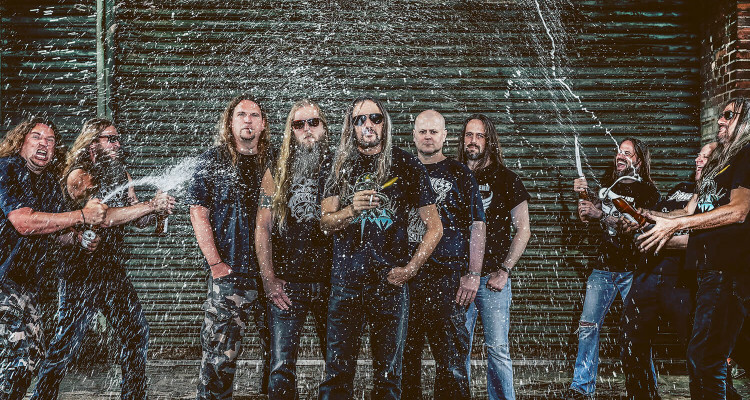 To replace Brown, Star Song tapped the Elefante brothers – John, former keyboardist and lead vocalist for Kansas, and Dino, who had written songs for Kansas and had more recently produced albums for Christian metal bands such as Barren Cross. The combination of Schlitt and the Elefante Brothers significantly altered Petra’s sound and set the stage for the band’s greatest success. The limb held, as Petra Praise: The Rock Cries Out became one of the band’s best selling, certified Gold by the Recording Industry Association of America in 1998. 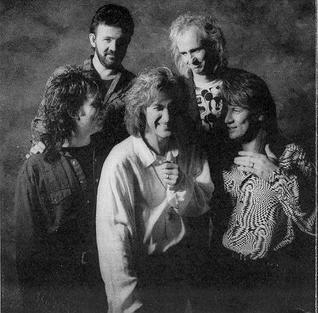 After its release in October 1989, Petra Praise remained in the top 10 of Christian contemporary album sales for nearly a year. The artwork also won a Dove award, the band’s second. 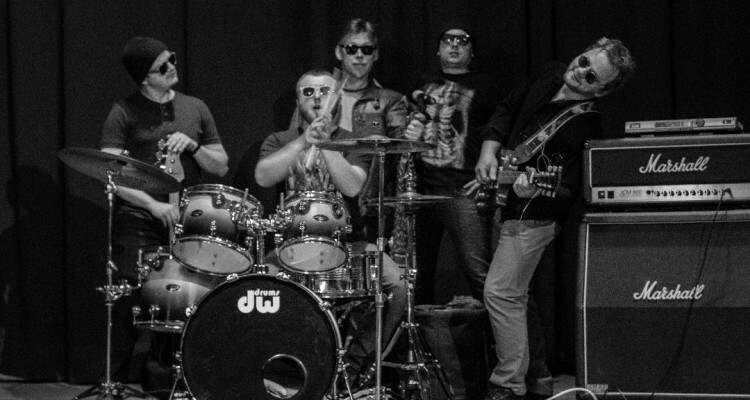 In subsequent years, the album would be cited by such popular praise bands as Sonicflood as influencing their decision to enter the genre. The success of Petra Praise opened the door for even greater success than Petra had seen previously. The Christian rock scene had exploded, and the critics of the past decade had largely been silenced. 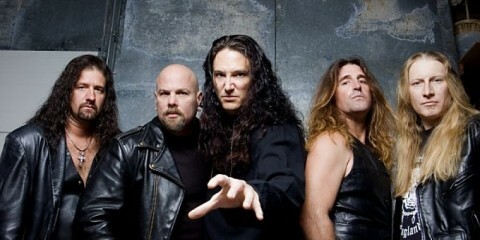 Beyond Belief was huge, the band’s most successful release ever, peaking at No. 1 on the Christian charts and certified Gold by the RIAA in 1995. The radio single “Love” shot to the top of the charts and stayed there, becoming Christian radio’s biggest hit of 1991. 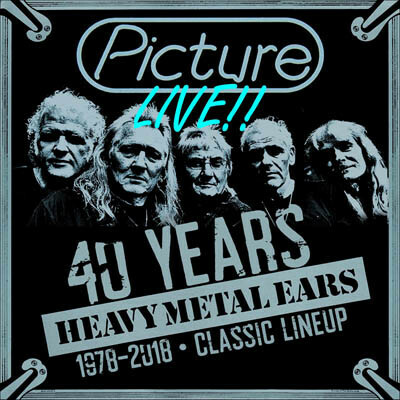 It won the band its first Grammy, in the newly created best Rock/Contemporary Gospel Album category, as well as Dove awards for Rock Album of the Year, Rock Recorded Song of the Year for the title track and Recorded Music Packaging of the Year. More historically, the Gospel Music Association for the first time honored a rock band as Group of the Year, as Petra beat contemporary artists 4HIM, First Call, Take 6 and BeBe & CeCe Winans. 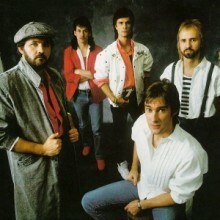 The band was at the peak of its popularity, playing to sold-out arenas of 10,000 fans on yet another nationwide tour, and in CCM Magazine’s year-end Reader’s Choice Awards, the band swept to first place in eight categories, second place in four more, and garnered three times as many votes for pop/rock artist of the year as second-place finisher Michael W. Smith. The Unseen Power album was a hit, allowing Petra to top 6 million records sold since its inception – the most of any Christian artist at the time. The newly formed Hard Rock Cafe asked the band for materials to include in its restaurant displays, another first for a Christian band. And Petra became the only Christian band to play Farm Aid when it took the Texas Stadium stage before 40,000 people in 1992. 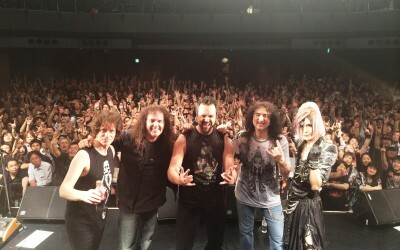 Unseen Power garnered the band its second Grammy, again winning for Best Rock/Contemporary Gospel Album, and a Dove award, for Rock Recorded Song of the Year. No Doubt: The album opened at No. 2 on Billboard’s Top Christian Albums chart but fell out of the Top 10 two months later. It peaked at No. 91 on the Billboard Top 200, lasting eight weeks. Its key radio single, the title track, barely cracked the 40 most-played songs for 1995. 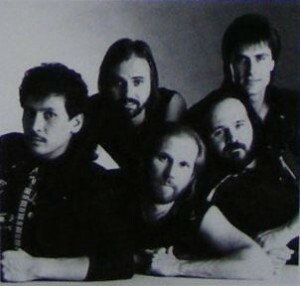 For the first time since the creation of the Rock Gospel Album category in the Grammies, Petra was nominated but failed to win, though it did pick up a Dove award for Rock Album of the Year, and CCM Magazine’s annual Reader Awards placed Petra once again at the top as the fans’ favorite rock band, with No Doubt their favorite rock album. With the band’s future again uncertain, Petra received the highest of accolades from the Gospel Music Association as the first rock band to be inducted into the Gospel Music Hall of Fame. In 2003 , For the first time since Petra Praise 2, six years earlier, the band broke onto the Billboard charts, peaking at No. 22 on the Christian albums chart. The album also garnered Petra its 13th Grammy nomination. On March 5, 2014, Petra was recognized by SESAC with the Legacy Award. During its 33-year career, Petra influenced countless artists in and out of the Christian scene. Petra was the only Christian band to play at the 1992 Farm Aid concert and the first Christian band to be included in the Hard Rock Cafe. 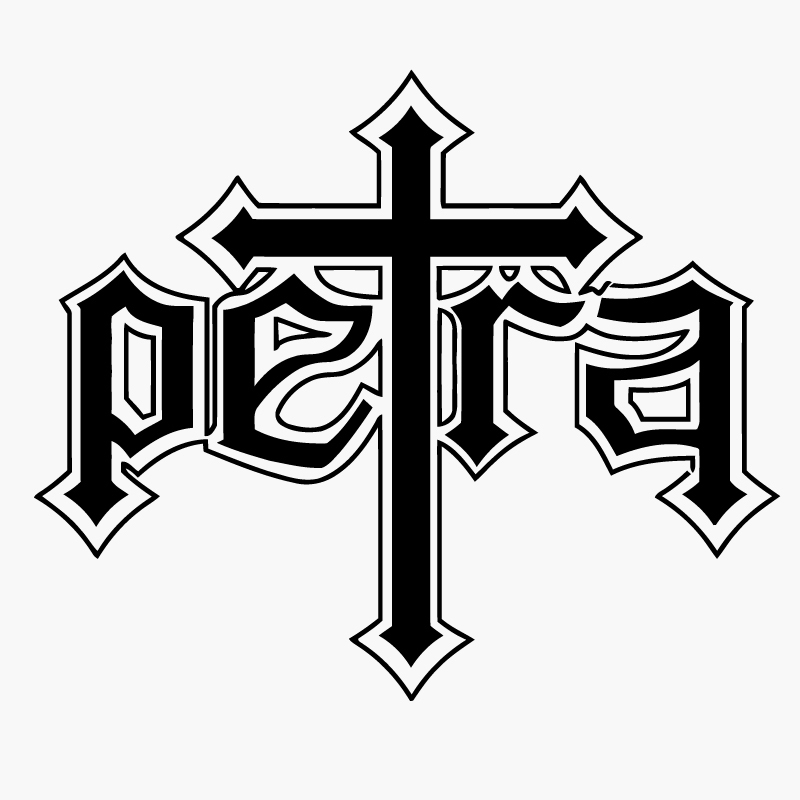 In 2000, Petra was the first Christian rock band to be inducted to the Gospel Music Hall of Fame. “The doubts about popular music mixing with Christian lyrics have mostly vanished due to their 25-year track record of proven ministry and changed lives. Petra was a true pioneer for our industry,” GMA President Frank Breeden said at the time. Few artists had as much influence in the formation and growth of what has come to be known as “contemporary Christian music” as did Petra. … As one of the movement’s trailblazers, Petra bore the brunt of the controversy, enduring picketers, protesters and public denunciations by prominent Christian leaders. (It is, perhaps, a telling sign of the Christian community’s former resistance to Petra that the band won a Grammy before they ever won a Dove Award!) Still, all rabble-rousers aside, Petra managed to create some of Christian music’s most treasured recordings.